The supply of tender information to members of the Association is a service we proudly provide. 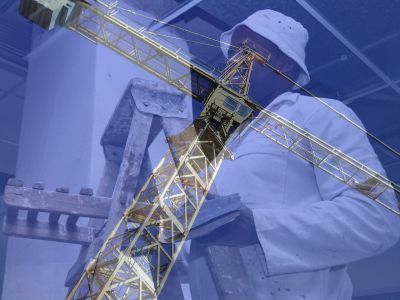 It is presented in any easy to read format accessible from the “Tender Services” page on masterbuilders.co.za and information is sourced from the Natal Mercury, The Daily News, Isolezwe, The Natal Witness, The Zululand Observer, The South Coast Herald as well as the Government Gazette. Prior to the launch of the new Master Builders KwaZulu-Natal website in 2009, we used to upload the data to our blog which is essentially for public access. At the time we discovered from our Google analytic stats that the tender information blogs were among the best read. A lot of time and effort goes into collating this info and in reality, we do it for the benefit of our members, not as a public service. masterbuilders.co.za enables us to host it ourselves and password protected it. If you are not a member of the Association and have a need for this offering, join now, you may be surprised at how affordable it is and how much value you get for your money. If you are a member of the Association and are unable to access the tender information, please contact me on 031 266 7070 and I will provide you with your password info. Keep in mind that for security reasons your membership number will be requested, so please ensure before dialling, that you have it handy.